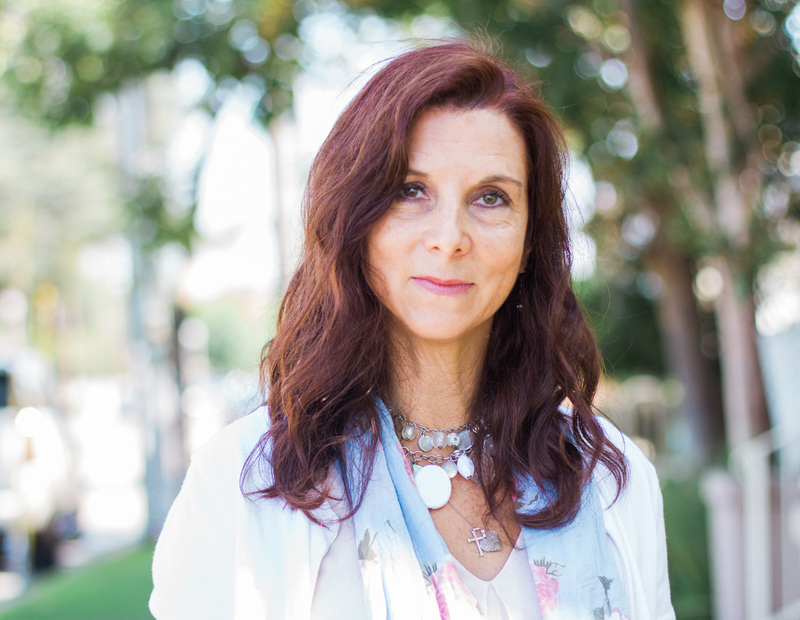 ‍Anne-Marie Lockmyer is an advanced certified grief recovery specialist, certified in critical incident stress debriefing, a trauma-informed practitioner, the award-winning author of When Their World Stops: The Essential Guide to Truly Helping Anyone in Grief, and founder of the Grief and Trauma Healing Network. As a widow herself, she knows the pain and devastation that grief and loss can wreck on a survivor and is living proof that you can go from surviving to thriving. She has experienced the pain of having a loved one struggle with mental illness and knows the toll it can take. Here is her story, told in her own words. ‍Anne-Marie shares her knowledge and experiences through individual and group grief support programs, educational workshops for communities and organizations, speaking engagements, and grief and crisis support and consulting. Her humorous approach and impactful speaking style make her seminars both empowering and transformative. By dispelling the misinformation and myths of grief, she brings encouragement, support, and resources to the grieving and those that desire to support them. Her greatest joy is to walk people through grief on a journey of hope and healing to finally experience freedom from their pain. "Even though I am an author, I am not the author of my story. If you want to make God laugh, tell Him your plans." - Anne-Marie, sharing her story of faith, grief, and hope.